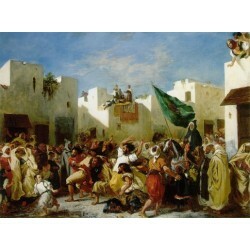 Ferdinand Victor Eugène Delacroix 26 April 1798 – 13 August 1863) was a French Romantic artist regarded from the outset of his career as the leader of the French Romantic school. 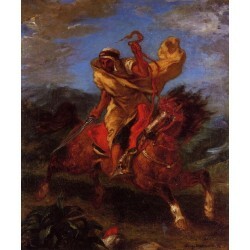 Delacroix's use of expressive brushstrokes and his study of the optical effects of colour profoundly shaped the work of the Impressionists, while his passion for the exotic inspired the artists of the Symbolist movement. 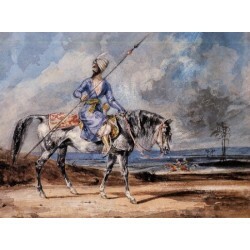 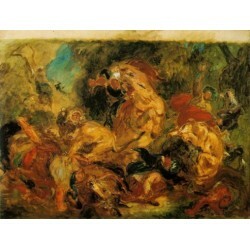 A fine lithographer, Delacroix illustrated various works of William Shakespeare, the Scottish writer Walter Scott and the German writer Johann Wolfgang von Goethe.Delacroix was born at Charenton (Saint-Maurice, Val-de-Marne), in Île-de-France, near Paris. 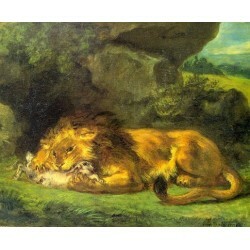 There is reason to believe that his father, Charles-François Delacroix, was infertile at the time of Eugène's conception and that his real father was Talleyrand, who was a friend of the family and successor of Charles Delacroix as Minister of Foreign Affairs, and whom the adult Eugène resembled in appearance and character. 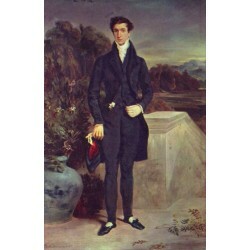 Throughout his career as a painter, he was protected by Talleyrand, who served successively the Restoration and king Louis-Philippe, and ultimately as ambassador of France in Great Britain, and later by Talleyrand's grandson, Charles Auguste Louis Joseph, duc de Morny, half-brother of Napoleon III and speaker of the French House of Commons. 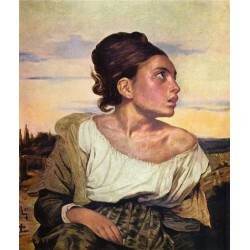 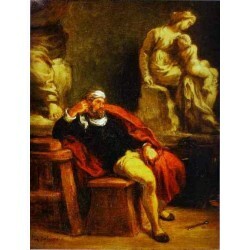 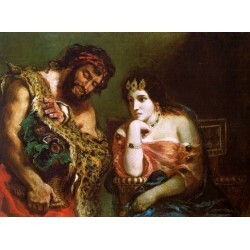 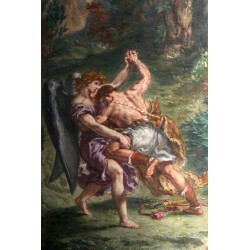 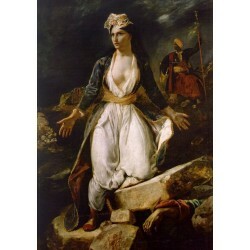 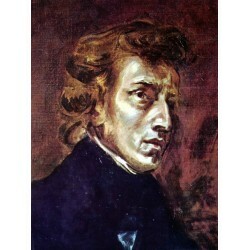 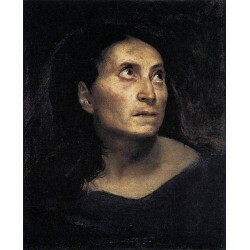 His father, Charles Delacroix, died in 1805, and his mother Victoire (daughter of Jean-François Oeben) in 1814, leaving 16-year-old Eugene an orphan. 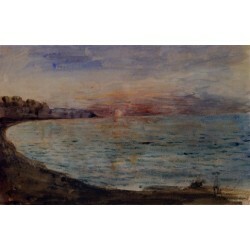 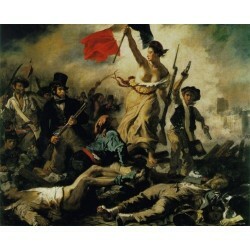 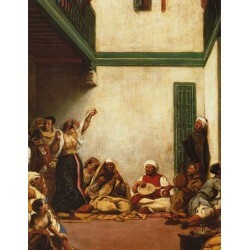 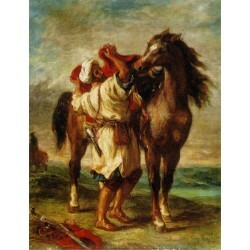 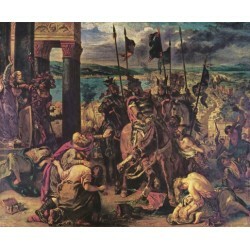 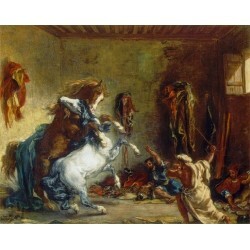 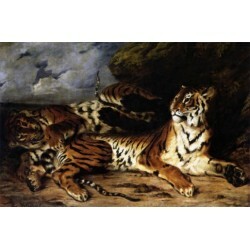 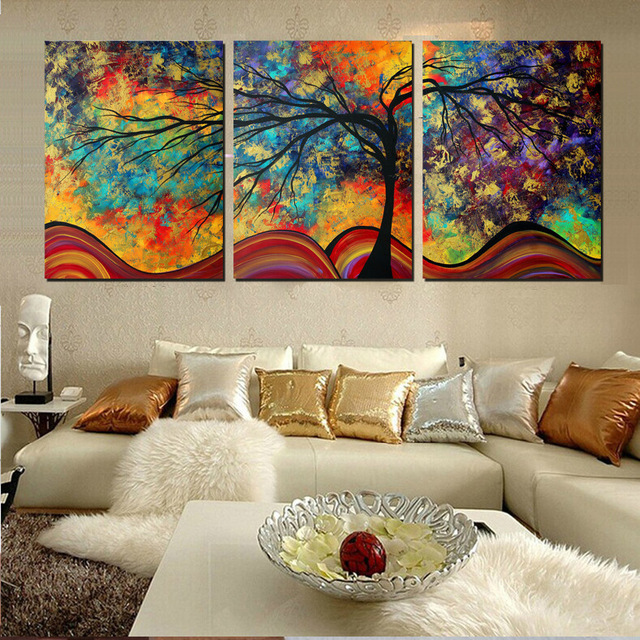 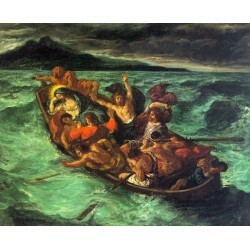 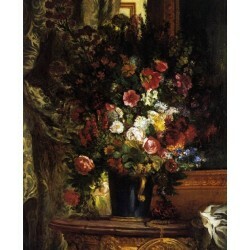 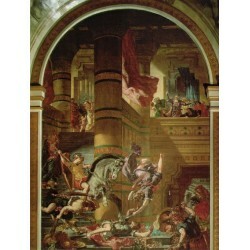 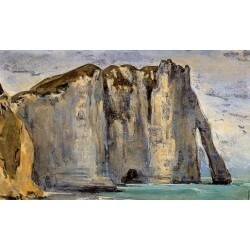 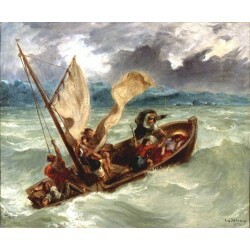 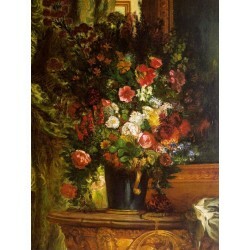 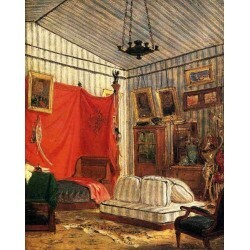 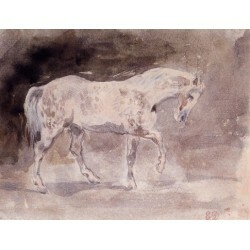 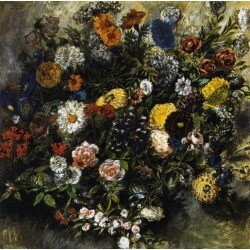 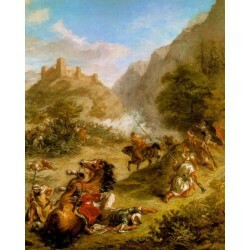 Eugene Delacroix There are 45 products.